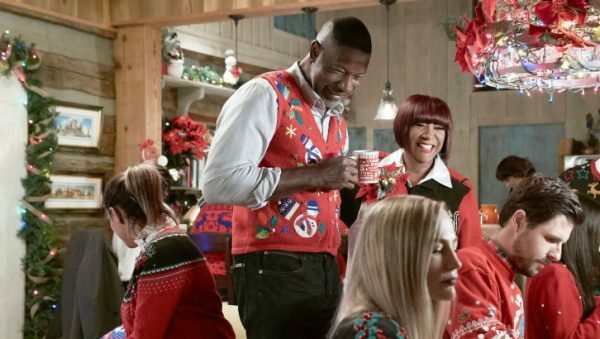 Tonight’s Hallmark Channel’s Hall of Fame movie is “Christmas Everlasting,” starring Tatyana Ali, Dondre T. Whitfield, (and two of my favorites) Dennis Haysbert and Patti LaBelle (I love her cookbooks!) The movie airs at 8pm/7c. 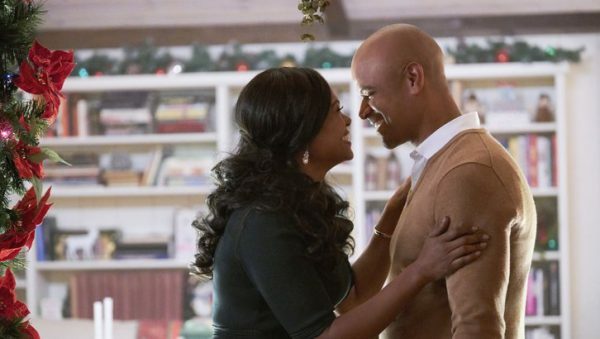 We learn that Lucy(Ali) gets the best Christmas news ever when she learns she’s made partner at her law firm. However, when her sister with special needs, Alice, passes away, Lucy must return home to learn the terms of her sister’s eccentric will. 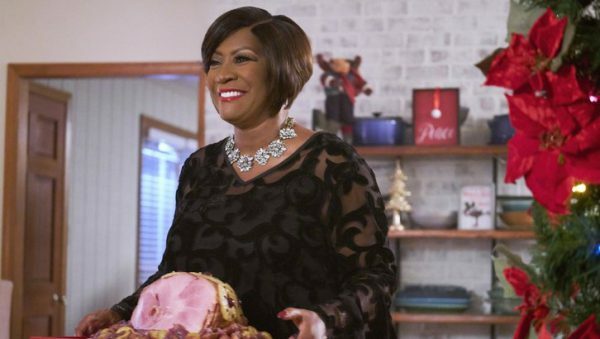 Christmas festivities throughout the movie include scenes with Patti LaBelle entertaining and a lot of great-looking food (no surprise here!) Here she is carrying a ham for dinner, so I thought I would include a couple recipes for ham sauces. Here are some great sauces for your holiday ham: Maple Syrup Ham with Raisin Sauce is made with apple juice, maple syrup, dry mustard, raisins, and served with baked sweet potatoes. Another great ham for a crowd is Cajun Beer-Basted Smoked Ham, which includes honey, brown sugar, garlic, thyme, bay leaf, cinnamon stick, clove-studded onion, dry mustard, and beer. Enjoy the movie, and check out all those Christmas sweaters!